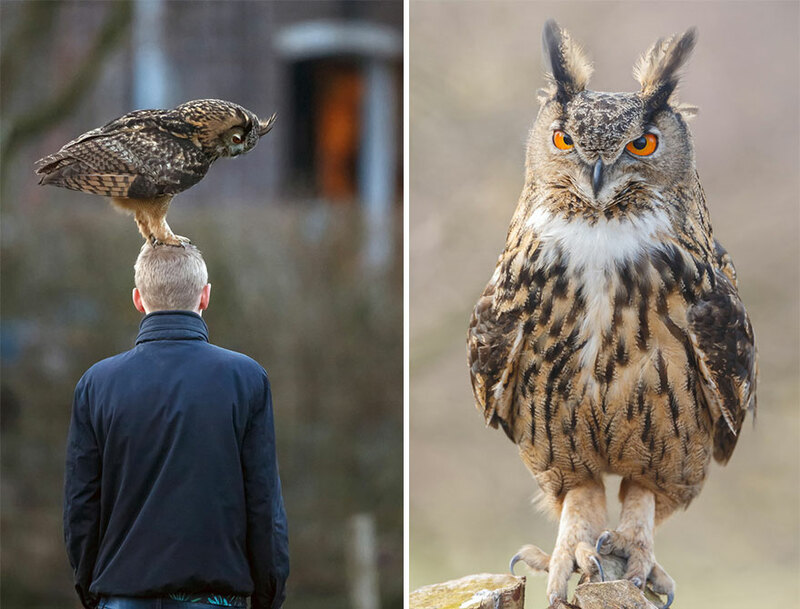 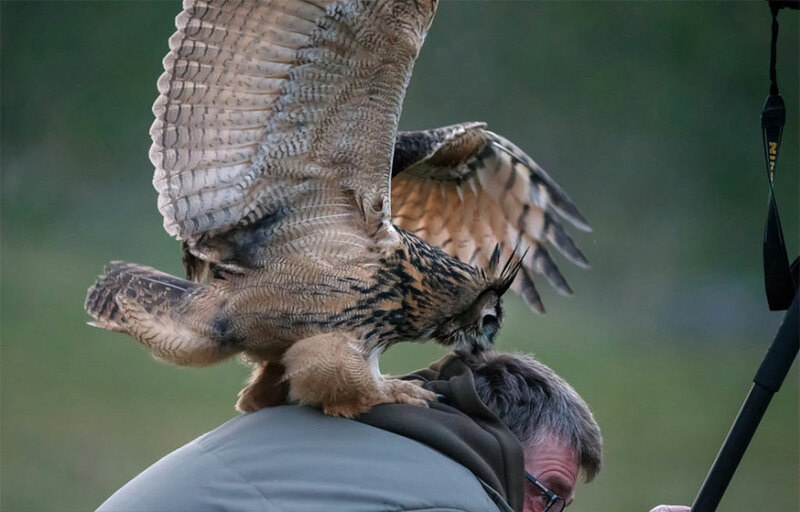 An owl that likes to arrive on people’s heads has soared a Dutch town to acclaim. 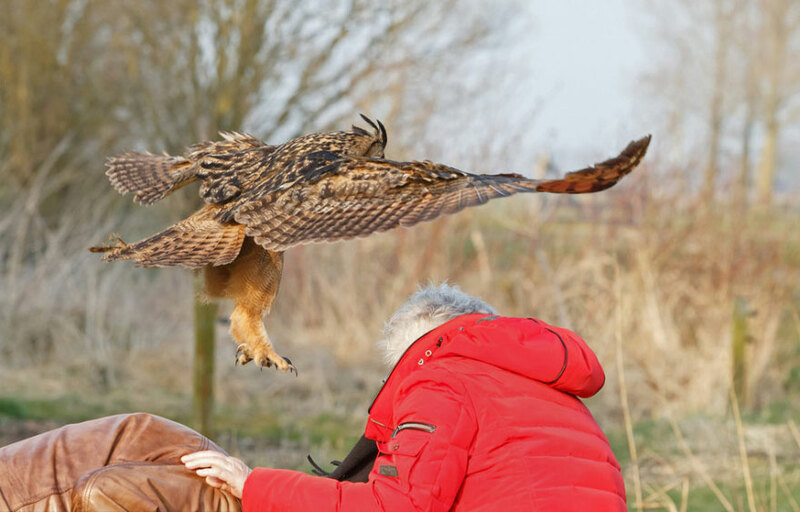 Menno Shaefer, a 48-year-old man from Zaandam, Netherlands, figured out how to archive this amicable 6lb (2.7kg) European Eagle Owl as it attempted to perch on the heads of spectators in Noordeinde town. 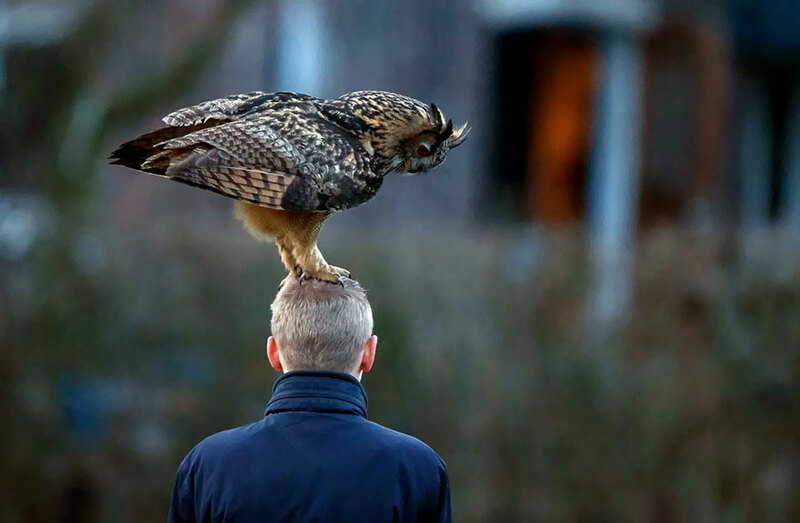 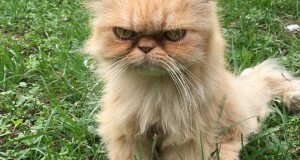 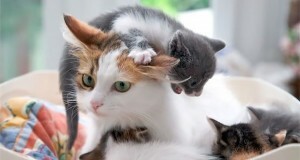 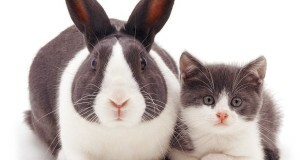 There, it sat for up to a moment before searching for next resting spot. 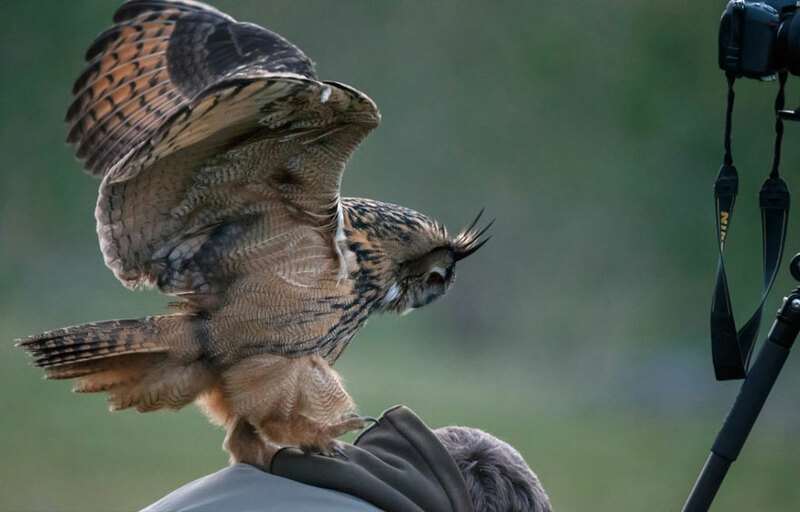 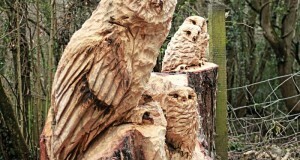 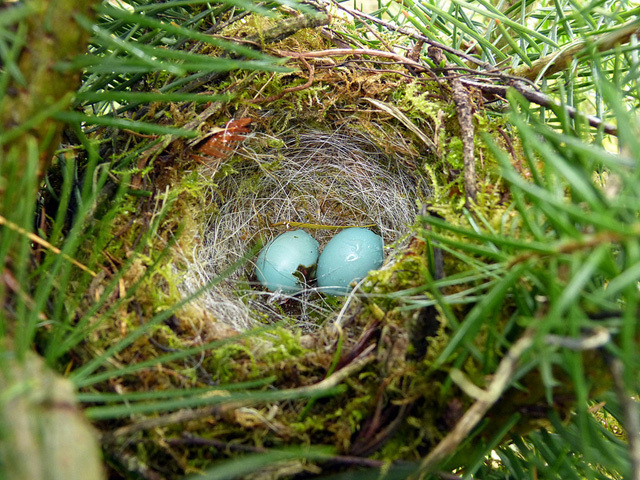 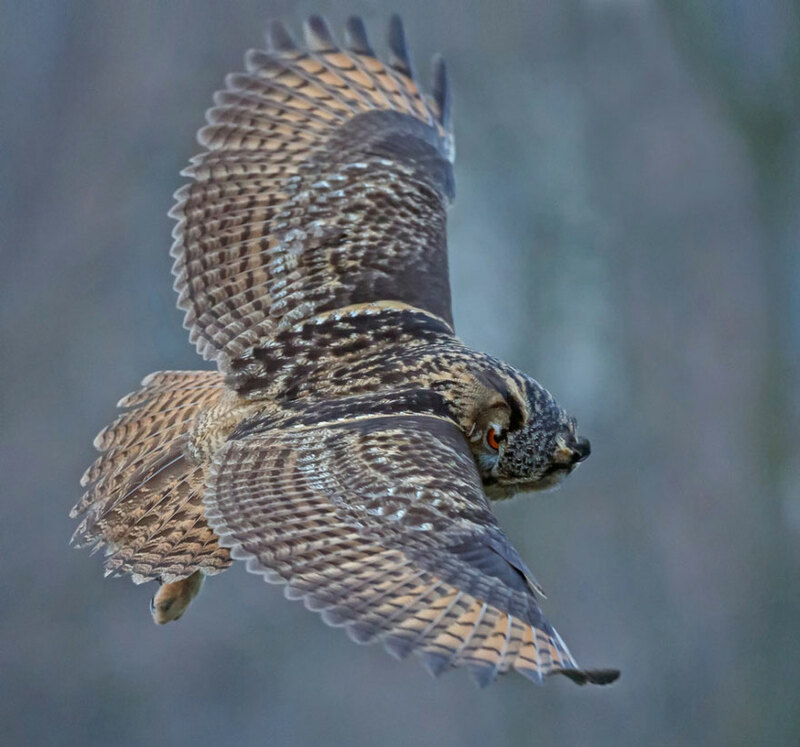 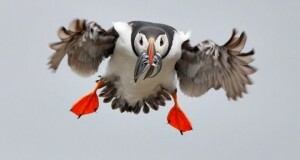 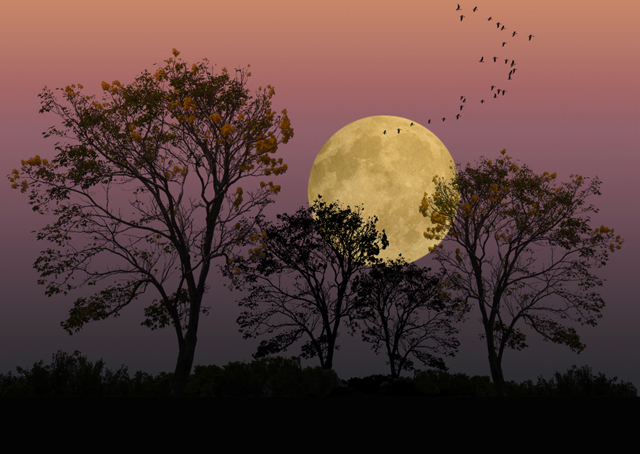 “Whilst shooting the owl, it did attempt to land one my head once,” said Shaefer to NL Times. 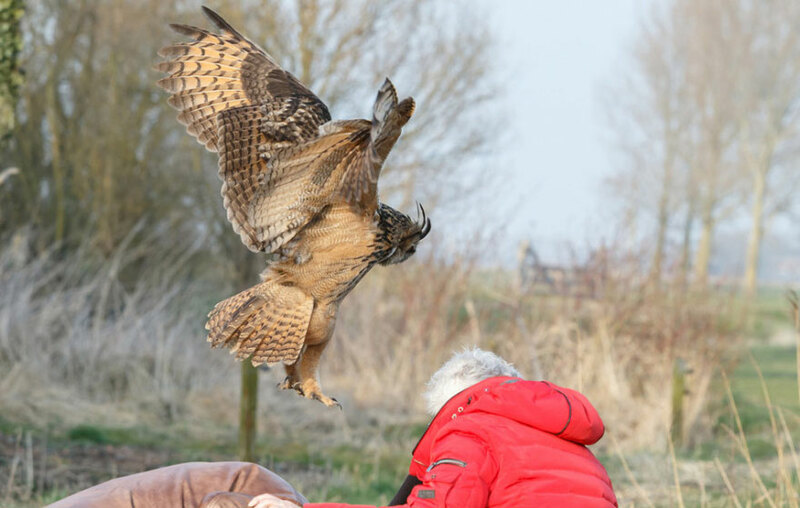 “On the other hand, when I lifted my cam to get a shot, the owl flew onto my neighbor remaining by my side.” Residents surmise that the owl may have gotten away from an aviary in Oosterwolde, and are energized by the reputation. 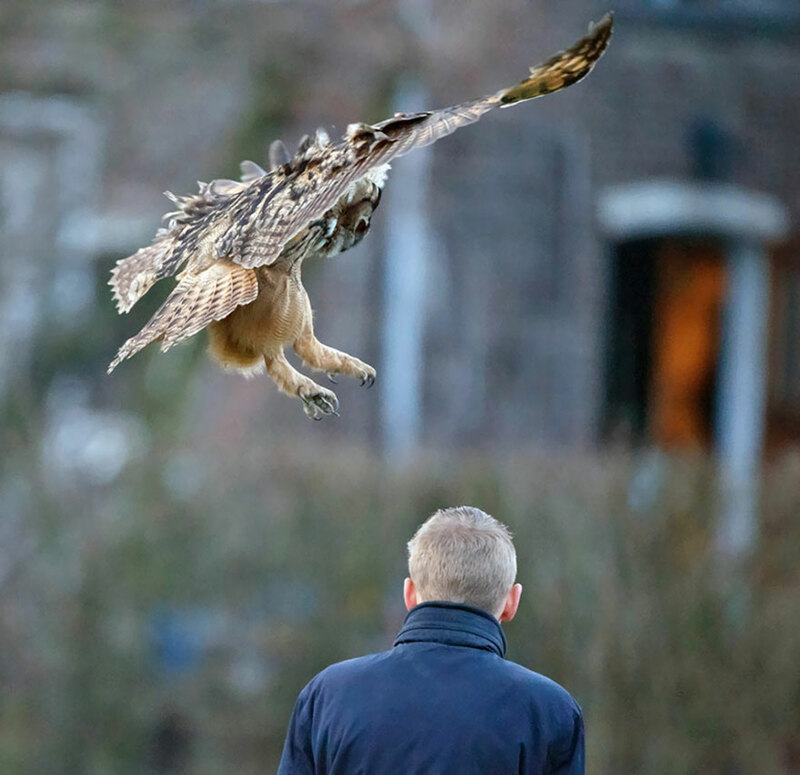 “I have seen picture takers and birders from around the nation, from The Hague to Spijkenisse, they originate from all over the place to see the falcon owl.